Hi friends, I’m excited to share that I’ve been awarded a residency at Headlands Center for the Arts in 2019! I’ll be out there during the spring to focus on a new piece that I’m composing for the JACK quartet and myself. I’m honored to be in such inspiring company and look forward to connecting with the other artists! I am thrilled to have been invited to compose for and perform alongside one of my favorite current ensembles: Yarn/Wire. I’ve been a big fan of Yarn/Wire for years so getting to work with them is a real honor for me. 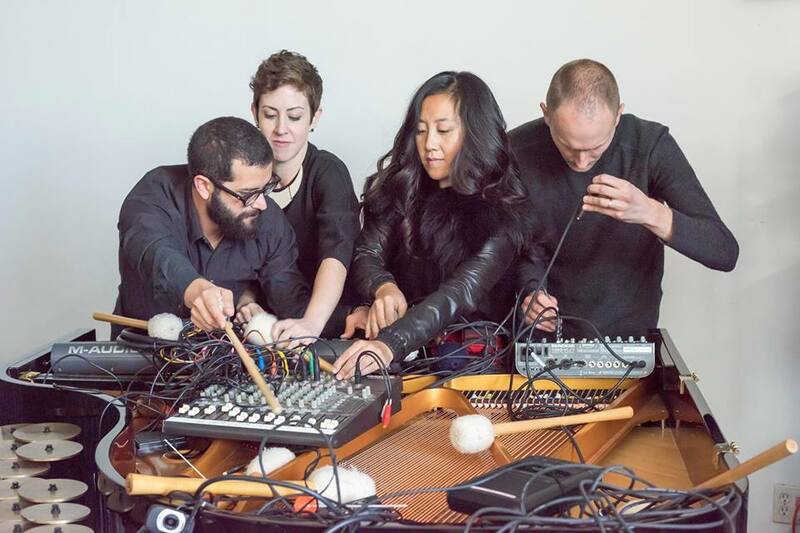 Yarn/Wire is Laura Barger (piano), Ning Yu (Piano), Ian Antonio (percussion), and Russell Greenberg (percussion). Inner Garden is the title of the long-form piece that I wrote for us and we will perform it twice in the coming months; on February 2nd at The Stone @ The New School in NYC and on May 21st @ Roulette in Brooklyn, NY. Please see the shows page for further details. I am honored to be a 2019 Artist in Residence at Roulette in Brooklyn, NY. I’m so happy to be included in such a great group of artists! Read More. I’m happy to announce that Subtle Degrees will be performing at the NYC Winter Jazz Fest on January 11th, 2019. So grateful to be a part of such a vibrant festival that always has a phenomenal lineup! ‘A Dance That Empties’ now streaming! 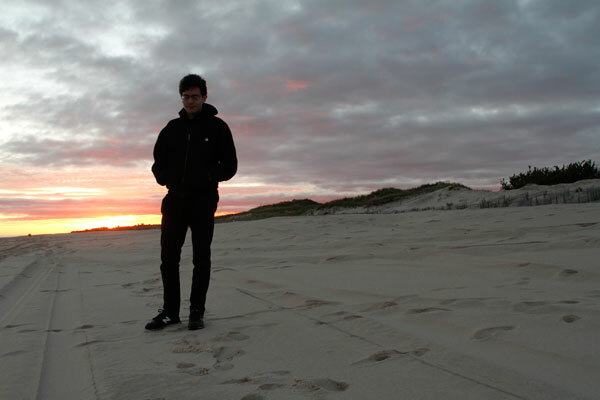 Stream my new record A Dance That Empties HERE as a part of a special feature via LPR. The record comes out on Friday 2/23! Tour dates are posted in the ‘shows’ page! I’m so happy to announce that ‘A Dance That Empties’, my new record with Subtle Degrees will be released via New Amsterdam Records/NNA Tapes on February 23rd, 2018. Subtle Degrees is my new duo with Gerald Cleaver (drums) . 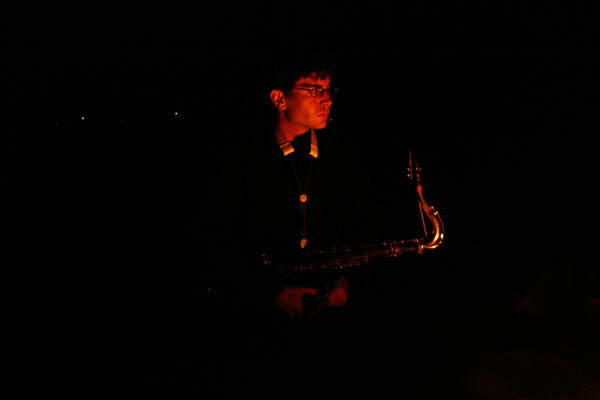 Vandoren recently interviewed me about saxophone extended techniques. If you’re interested the interview can be found HERE.